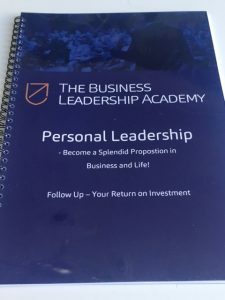 Become a Splendid Proposition – in Business and Life! much more you have to offer at 100%? Profitable? How Would You Improve your Social Capital? inspiring others and to maximize ones true value. Denmark (in Danish), Amsterdam/ Berlin, Singapore and Dubai in English.